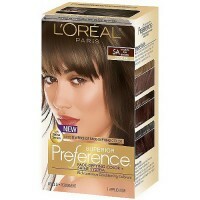 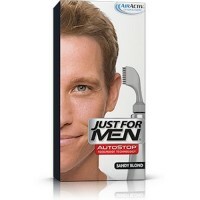 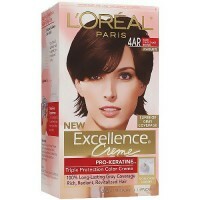 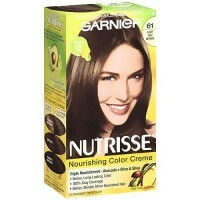 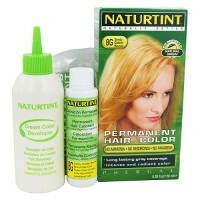 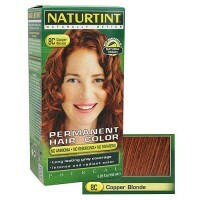 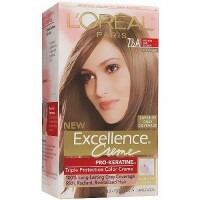 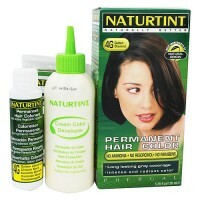 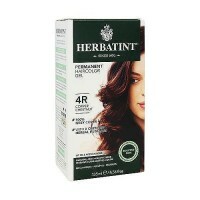 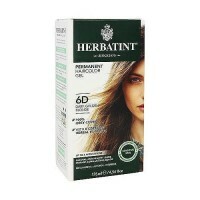 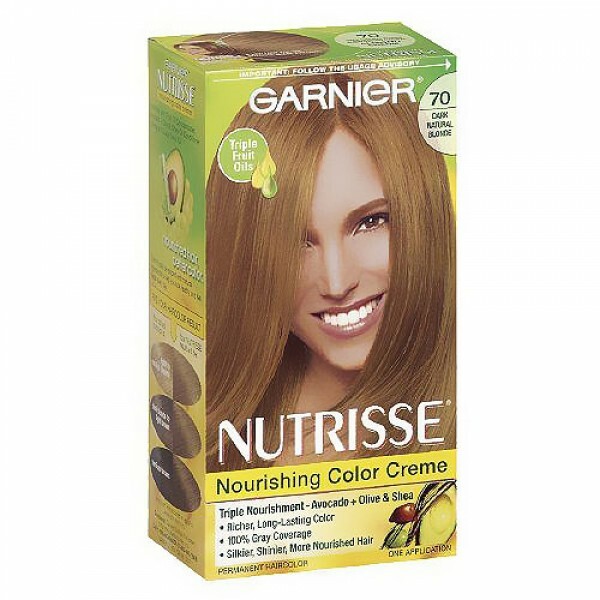 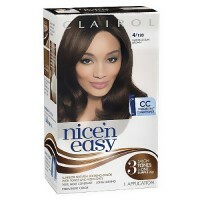 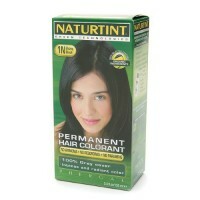 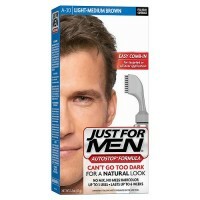 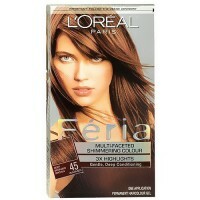 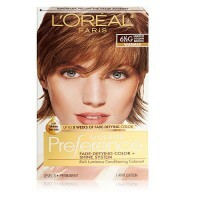 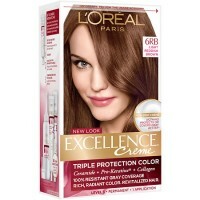 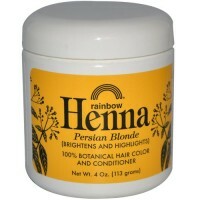 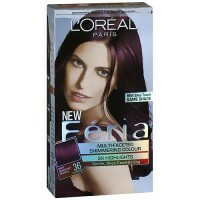 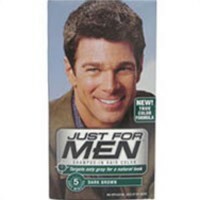 Provides a nourishing color treatment that gives rich, healthy-looking color that really lasts. 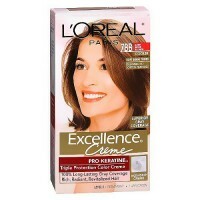 DEVELOPER: Water; Hydrogen Peroxide; Cetearyl Alcohol; Trideceth-2 Carboxamide MEA; Ceteareth-30; Glycerin; Pentasodium Pentetate; Sodium Stannate; Tetrasodium Pyrophosphate. 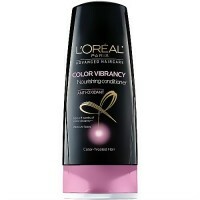 COLORANT: Water; Cetearyl Alcohol; Propylene Glycol; Deceth-3; Laureth-12; Ammonium Hydroxide; Oleth-30; Lauric Acid; Hexadimethrine Chloride; Glycol Distearate; Polyquaternium-22; Ethanolamine; Silica Dimethyl Silylate; Fragrance; Pentasodium Pentetate; Sodium Metabisulfite; Carbomer; Resorcinol; TBHQ; p-Phenylenediamine; m-Aminophenol; N, N-Bis(2-Hydroxyethyl)-p-Phenylenediamine Sulfate; 2, 4-Diaminophenoxyethanol HCl. 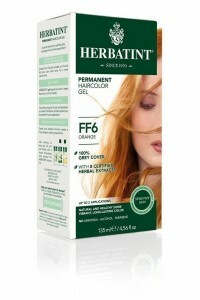 FRUIT OIL CONCENTRATE: Grape Seed Oil; Fragrance. 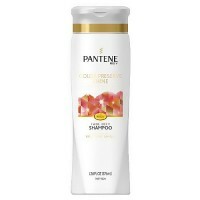 CONDITIONER: Water; Cetearyl Alcohol; Behentrimonium Chloride; Cetyl Esters; Amodimethicone; Fragrance; Methylparaben; Trideceth-12; Citric Acid; Persea Gratissima (Avocado) Oil; Chlorhexidine Dihydrochloride; Cetrimonium Chloride.